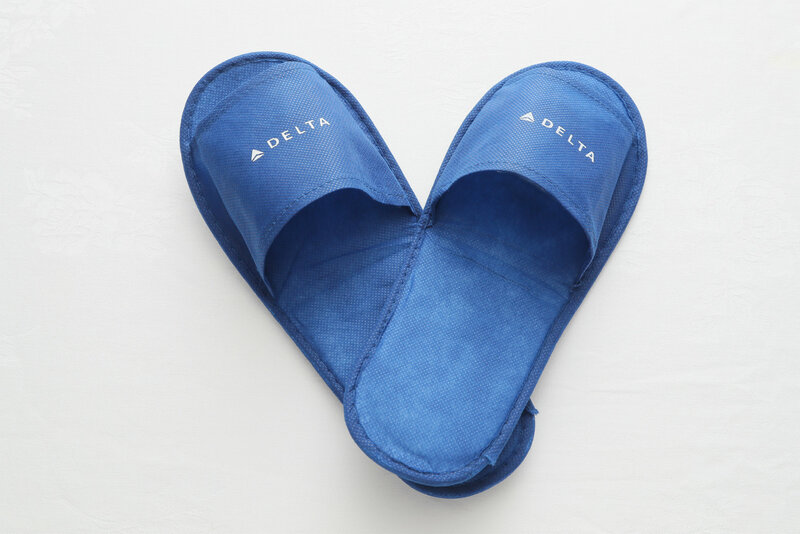 Delta is adding complimentary slippers to its amenity service for Delta Comfort+ and Main Cabin customers on all U.S.-Japan flights beginning today. Delta is the first airline to provide slippers to all customers in all classes of service on long-haul trans-Pacific flights to and from Japan. Together with the existing Delta Comfort+ and Main Cabin amenities, which includes an eye mask, a pair of earplugs and a full-size bottle of water following meal service, the newly-added slippers will further improve the comfort for customers seated in Delta Comfort+ and Main Cabin. The complimentary slippers are offered for Delta Comfort+ and Main Cabin customers on all flights to the U.S. from Narita, Nagoya, Osaka, Fukuoka and Haneda, including new daytime services from Haneda to Minneapolis-St. Paul and Los Angeles starting on Oct. 29. 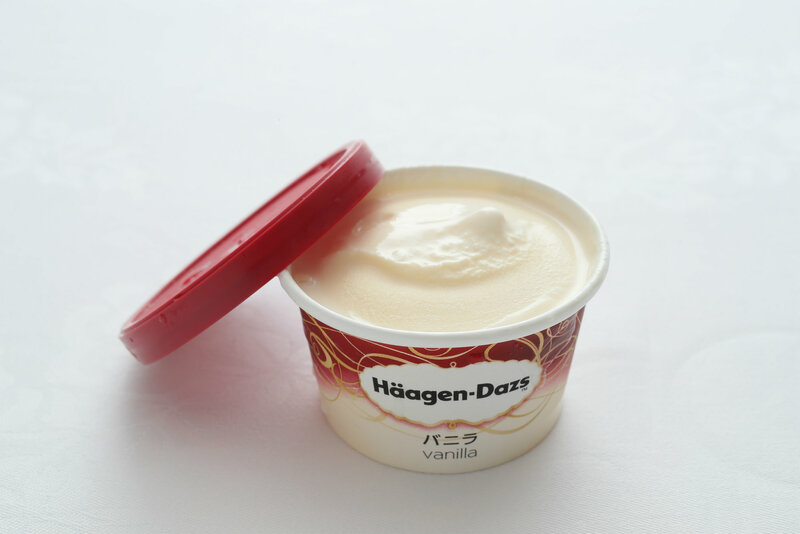 In addition to the slippers, Delta began serving Häagen-Dazs ice cream, one of the most popular ice cream brands for Japanese customers, on flights from Japan in July as part of its Delta Comfort+ and Main Cabin enhancements. On return flights to Japan, Ben & Jerry’s or Magnum ice creams are served, depending on the origin cities in the U.S.
Delta identified opportunities to improve customer experience through customer surveys and market research data as part of its focus on Japanese markets. As a result, the airline developed a series of initiatives focusing on customers in the Main Cabin. In the last few years, Delta has made significant investments in its on-board products and customer experience, including orders for hundreds of new aircraft and a cabin modernization program that includes new seats, seat-back entertainment systems, high-capacity overhead bins, new lavatories, ambient lighting, Wi-Fi access on all international flights, among other enhancements. Additionally, Delta recently announced the introduction of the Delta One suite, the world’s first all-suite business class, to be installed on A350 aircraft, which will begin operation on some U.S.-Asia routes starting fall 2017.